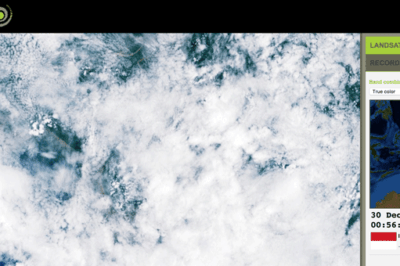 The FarEarth Global Observer offers visitors the opportunity to view near-live streams of Landsat 8 imagery being acquired in near real-time. 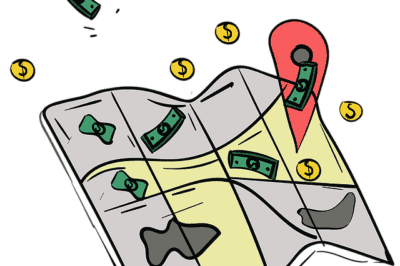 While the full salary survey isn’t available for purchase yet, the executive summary for URISA’s 2017 GIS salary survey is available online. Jack and Laura Dangermond, the founders of Esri, have donated $165 million to the Nature Conservancy to purchase 38 square miles of unspoiled natural habitat at Point Conception, California. 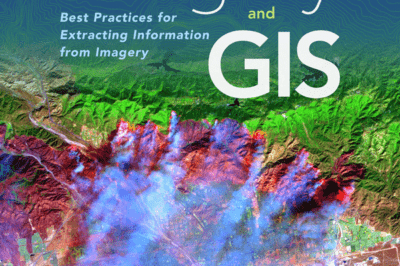 A new book from Esri Press has been released: Imagery and GIS: Best Practices for Extracting Information from Imagery. The book introduces readers to using remote sensing and imagery and how to use that data with GIS. 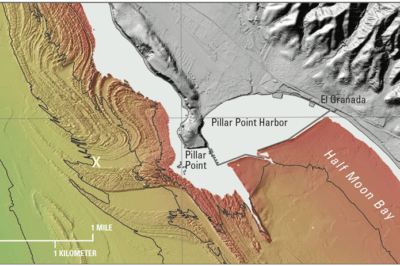 Today, seafloor mapping is essentially a form of remote sensing that uses similar concepts and applications to satellite-based systems, albeit adapted to the complex environment of the oceans. 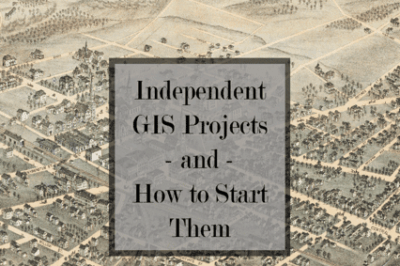 Olivia Harne has designed and published a series of free content on independent GIS work, entitled Grassroots Mapping. Atanas with his son, Eni. 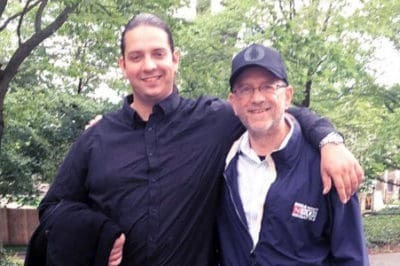 You can help Atanas with the legal fight to reunite his family by contributing to the Eni Entchev’s Legal Fund GoFundMe. 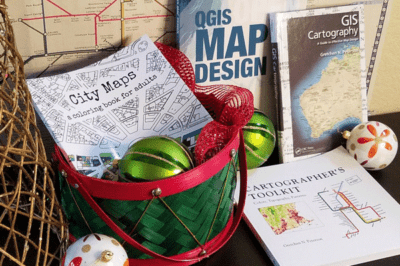 Looking for a holiday gift idea for the geographers in your life and want to support the GIS community? Listed here are some great gift ideas produced by geographers. 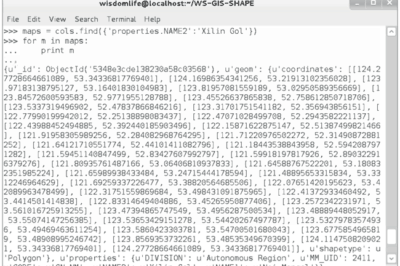 Query result of GTS spatial data in mongoDB. From: Zhang, Song, & Liu, 2014. Listed here are some of the more common file formats along with associated file extension for GIS file types.